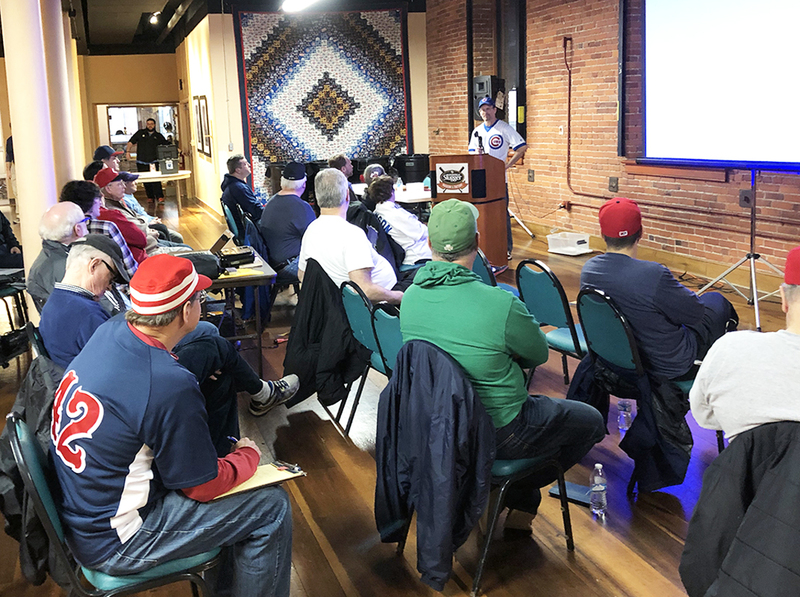 Missing a serious ice and snowstorm only by twelve hours, 26 SABR members and guests braved heavy rains to attend the annual SABR Day gathering of the Pee Wee Reese SABR Chapter on Saturday, January 19, 2019, at the Louisville Slugger Museum & Factory. Participants traveled from as far away as Bowling Green and Elizabethtown, Kentucky; Columbus, Indiana; and Wisconsin to attend. 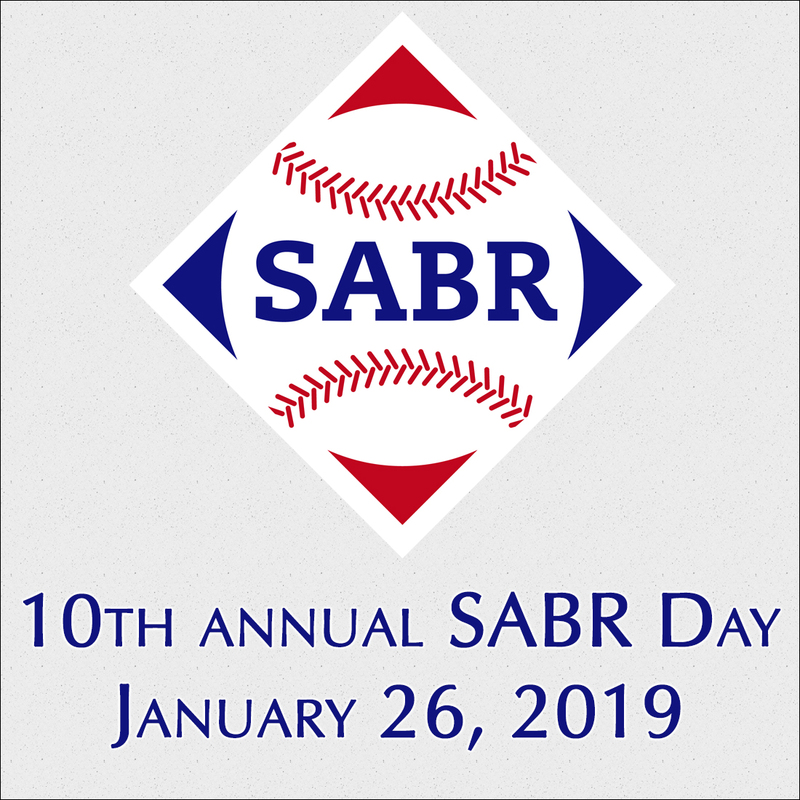 It was necessary to hold this meeting one week prior to the official SABR Day due to meeting site availability. 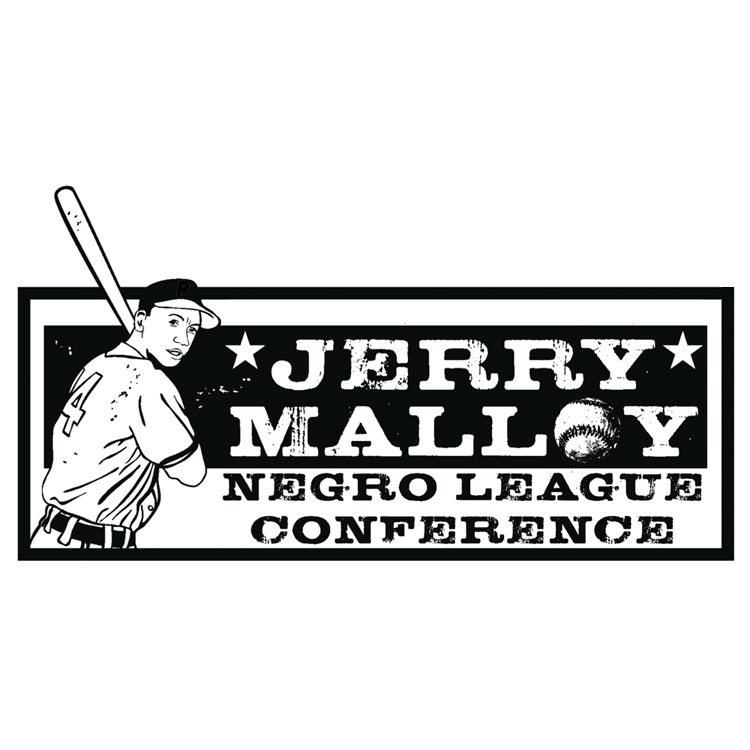 As always, the kind folks at LSMF provided an attractive, ample meeting space, including bottled water, light refreshments and staff assistance. 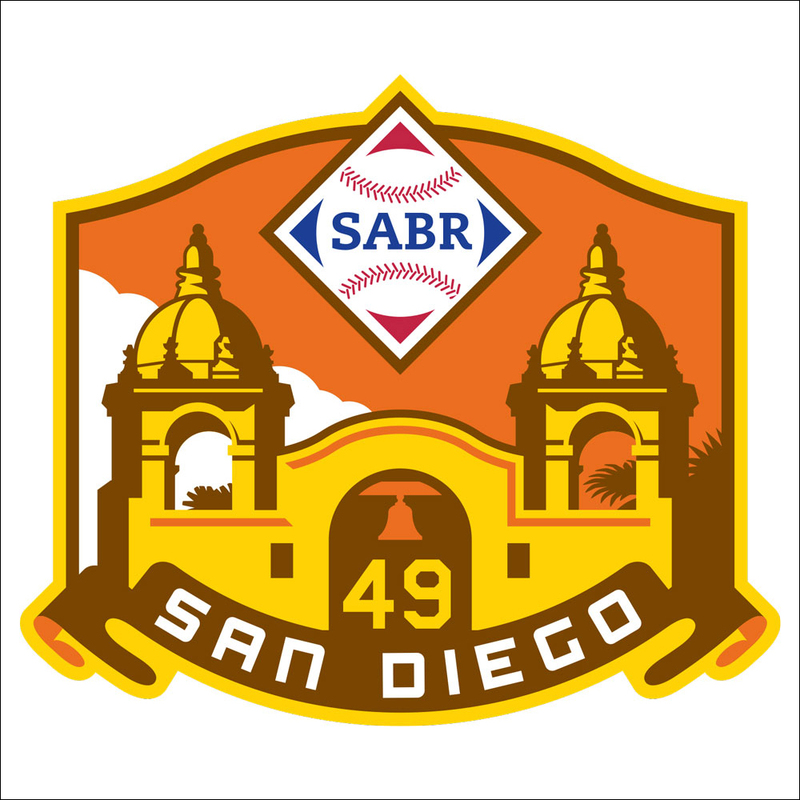 After introductions and a brief business meeting, co-chair Harry Rothgerber presented an entertaining look at the history of the Chapter since its first meeting under the supervision of Bob Bailey in 1984. Indiana author Doug Wilson discussed his newest book, Let's Play Two: The Life and Times of Ernie Banks, soon to be released. 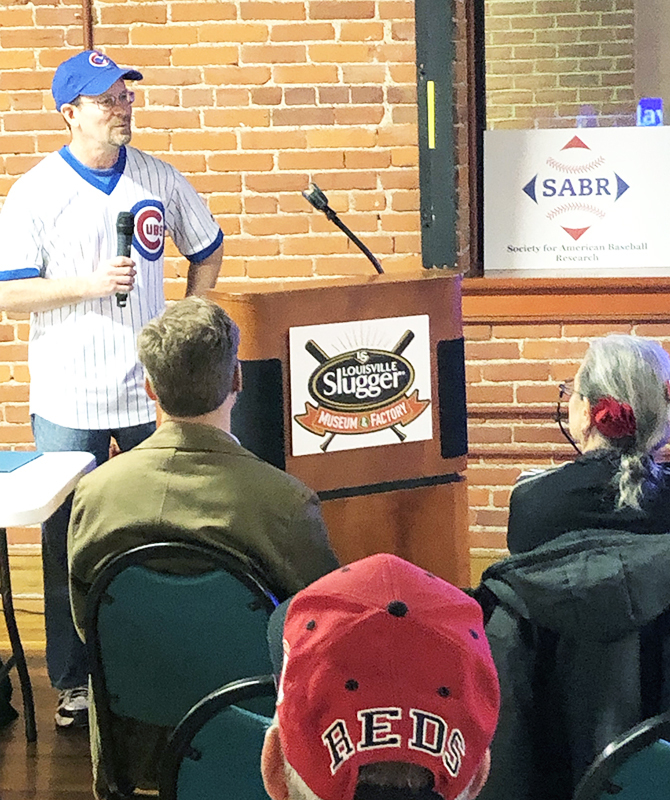 The audience, which included many Cubs fans, appreciated hearing several "inside" stories about Banks, especially his relationship with manager Leo Durocher. 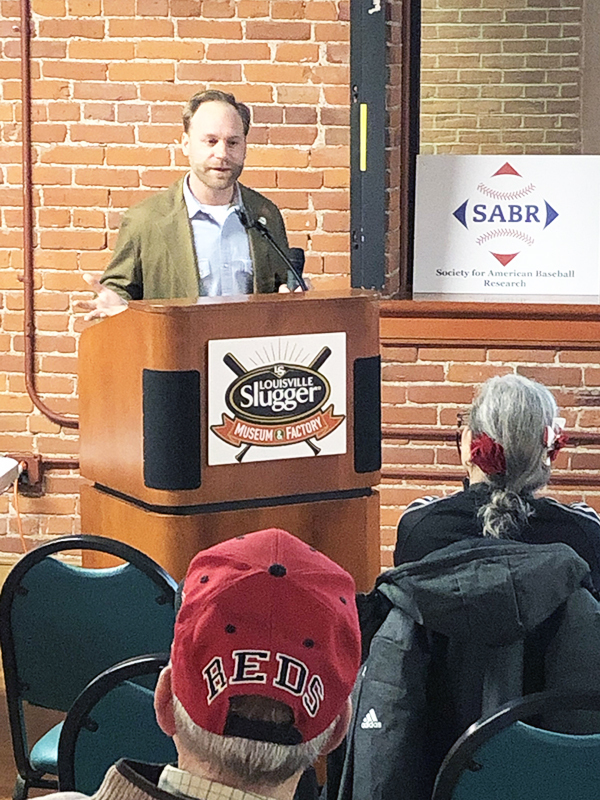 Then, Wisconsin SABR member Cory Ritterbusch presented a fascinating look at his lifetime personal relationship with the legend of Pee Wee Reese, especially his trip to Reese's Kentucky landmarks during the summer of 2018. He answered questions and received much acclaim for his insightful presentation. 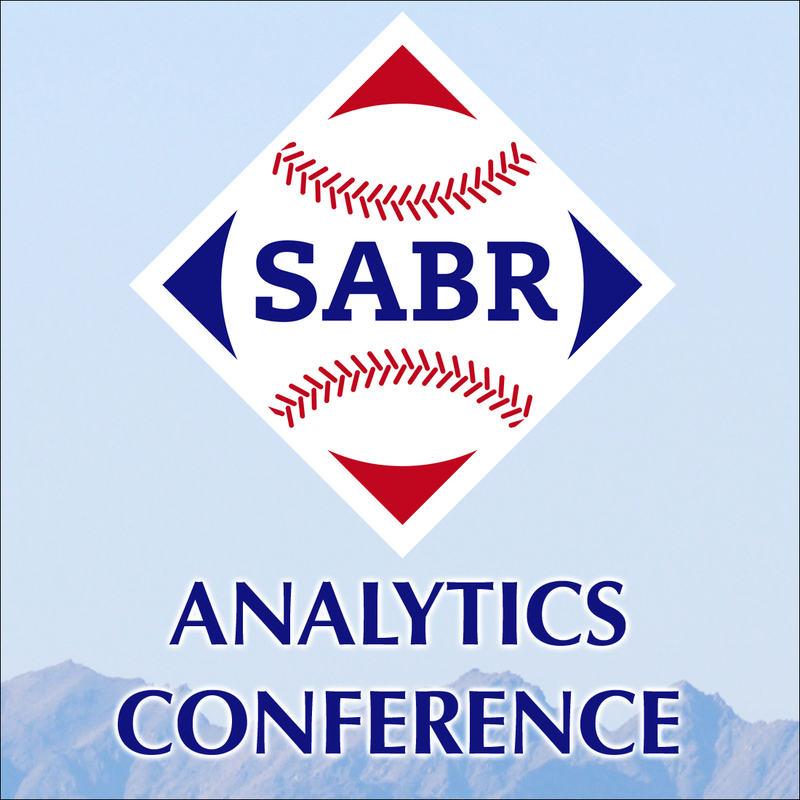 Dr. Jack Sullivan again prepared a challenging 30-answer written Trivia Contest, with Louisville Bats director of media relations Alex Mayer (22 points) retaining his crown, edging out faithful SABR member Robert Sawyer (20 points) for first place. Both received cash prizes. Members Jon Borie, Charlie Sawyer, and Joe Cox all tied for third place. All in attendance left with a door prize, part of the book and memorabilia collection donated by the estate of deceased member Charles Faber. 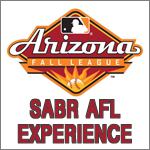 Guest Chris Betsch of New Albany, Indiana, won a one-year complimentary SABR membership, courtesy of the chapter. Three silent auction prizes generated fan interest and helped replenish the chapter's coffers, as did the new donation box. Much laughter and camaraderie filled the day. Steering committee member Ryan Schroer was recognized for his leadership in developing and maintaining the Chapter's Facebook page since 2017. 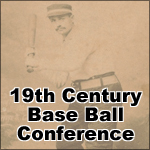 We look forward to our next get-together on April 13 in Bowling Green, Kentucky, including a Bowling Green Hot Rods game. Co-chair Tad Myre is in charge of this event. Details forthcoming.